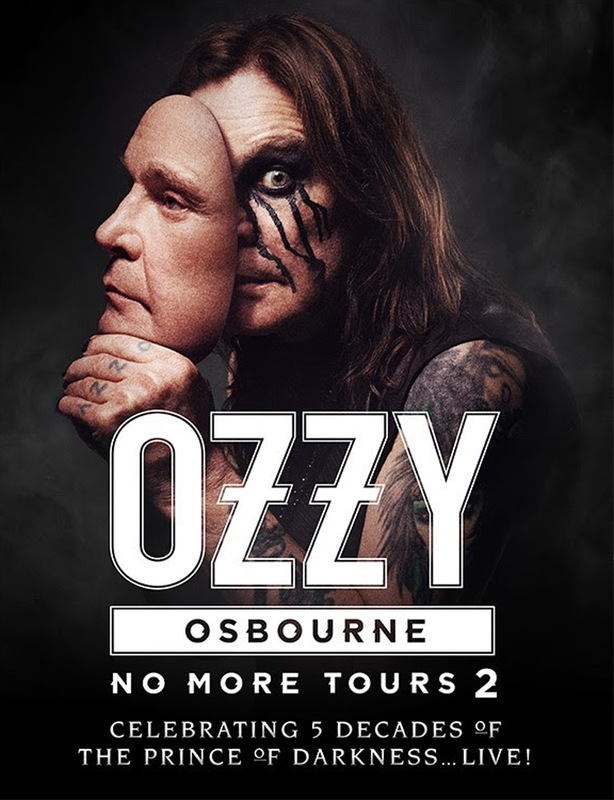 Ozzy Osbourne had to hit pause on the European leg of his farewell tour last month, but he's gearing up to head out on the road again soon, and the Black Sabbath legend has just unveiled plans for another North American tour. The second North American leg of the "No More Tours 2" tour will begin on May 29 in Atlanta and will make Canadian stops in Montreal on June 18, Hamilton on June 20, Edmonton on July 9 and Vancouver on July 11. The tour will wrap up in Los Angeles on July 29. Tickets for the newly added U.S. and Canadian shows go on sale this Friday (November 9). See the full list of upcoming dates below. Announcing the farewell tour last year, Osbourne said, "People keep asking me when I'm retiring. This will be my final world tour, but I can't say I won't do some shows here and there."